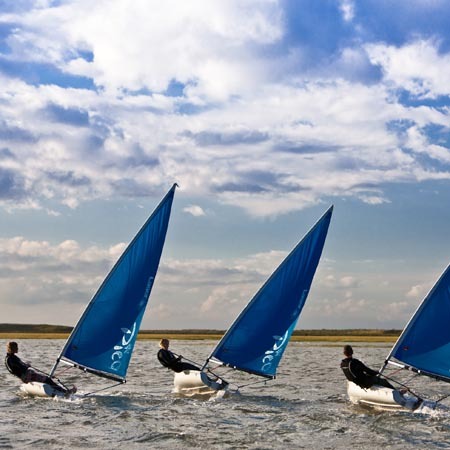 Norfolketc is a family run business with the aim to create the most personal, approachable and finest sailing and powerboating centre you can find, offering professional yet relaxed tuition and boat charter. 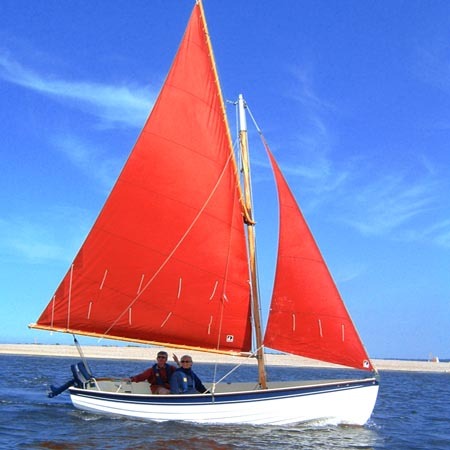 Sailing and being afloat in general is all about the elements; wind, water, tides and our natural environment. 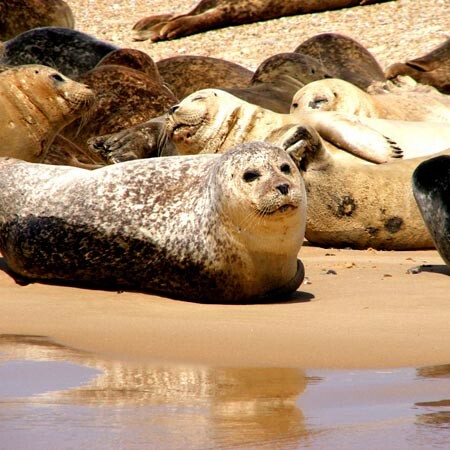 Although the technical developments in water craft have changed over the years it is the proximity to nature and that feeling of distancing oneself from the madding crowd that makes being in Blakeney Harbour so special. 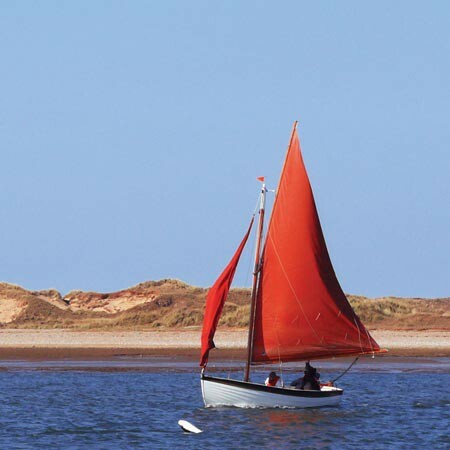 By using local and traditional boats, as well as those with a more modern design, we have created a business that complements the area we sail in and caters for a wide variety of sailing desires. 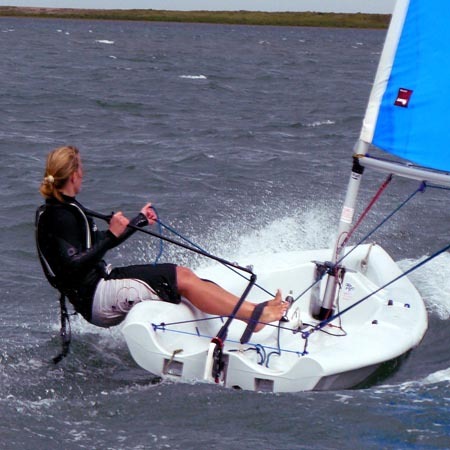 The time you spend with us will be safe, fun, relaxing and tailored to your needs to create safe, enjoyable & a unique sailing and powerboating experience.